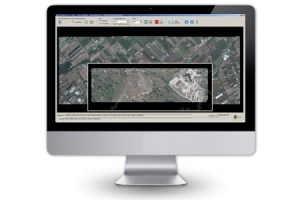 OPK Warp is a cartography software for rigorous orthorectification of digital imagery (aerial or satellite). 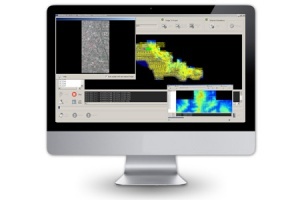 It offers high degree of processing automation and is optimized for high performance orthophoto production. 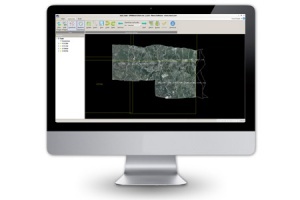 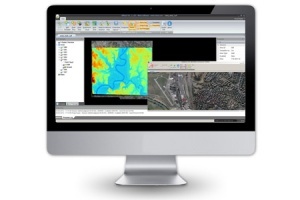 OPK Warp is part of Menci digital photogrammetric suite OPK, containing several cartography software modules. 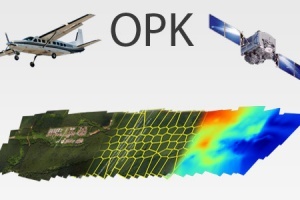 OPK Warp generates high quality orthophotos (digital images with constant scale), using digital aerial images and their exterior orientations, taking digital terrain models (DTMs) as the source data. 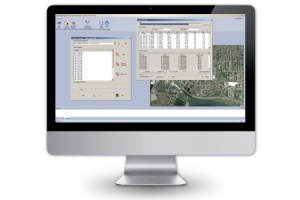 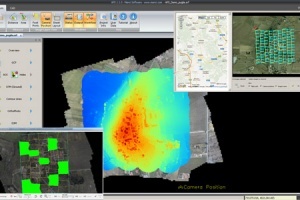 Output data are suitable inside GIS software as input GIS data. 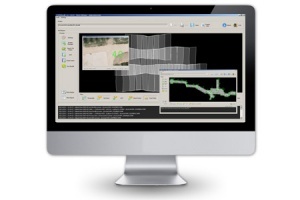 OPK Warp is extremely versatile and handles both, single images (aerial or satellite) and complete image blocks.